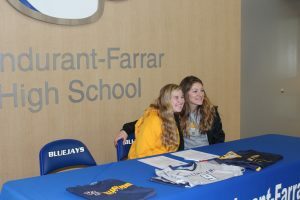 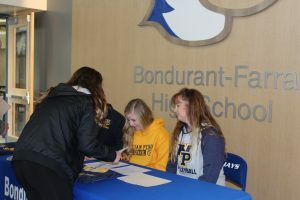 Bluejays News · Dec 4 Bailey Signs with William Penn! 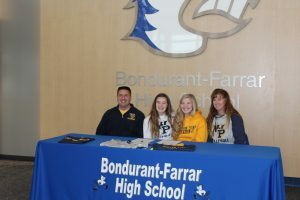 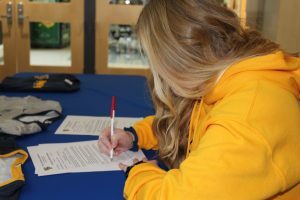 Senior Macy Bailey signed yesterday with William Penn University to continue her volleyball career. 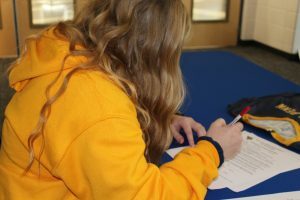 Macy is undecided on her major. 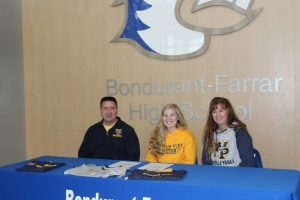 Macy is preparing for the college athletic experience by continuing to play offseason club volleyball and investing time in the weight room. 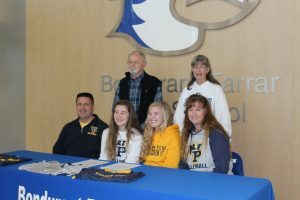 Macy said she chose William Penn because of their Head Coach Aleesha Cleaver. 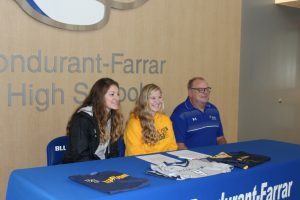 When asked about signing Bailey, Coach Cleaver said, “Macy is an awesome person, from a great family. 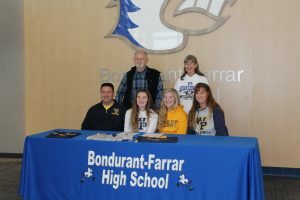 She works hard, has good hands and there is room for her to grow as a player.” Coach Cleaver also sees Macy filling the role of setter, as well as playing good defense and finding the hot hand. 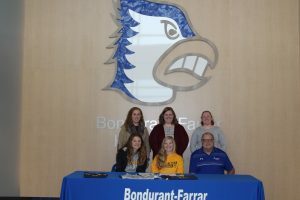 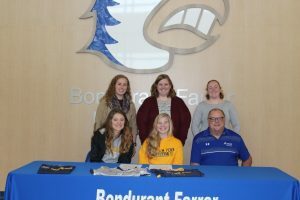 The Bondurant-Farrar coaching staff said they will miss Macy’s leadership, as well as her positivity, work ethic and investment in the team. 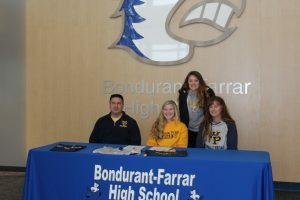 They all agreed that William Penn Volleyball is getting a person who will be a team player, will contribute, will give it her all and will be committed to the program. 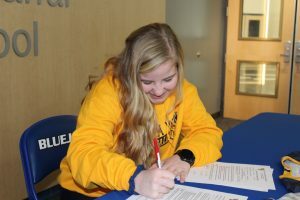 Congratulations and best wishes to Macy! 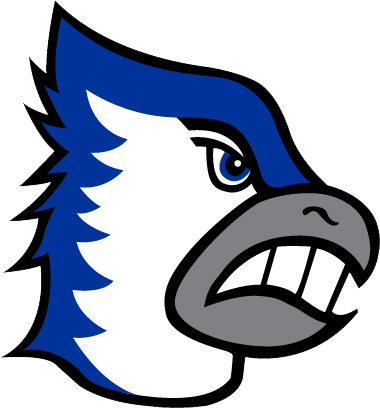 Go Bluejays!